I LOVE Playing Hymns . . . Thus the Title of my First CD Project | E.S.J., M.D. 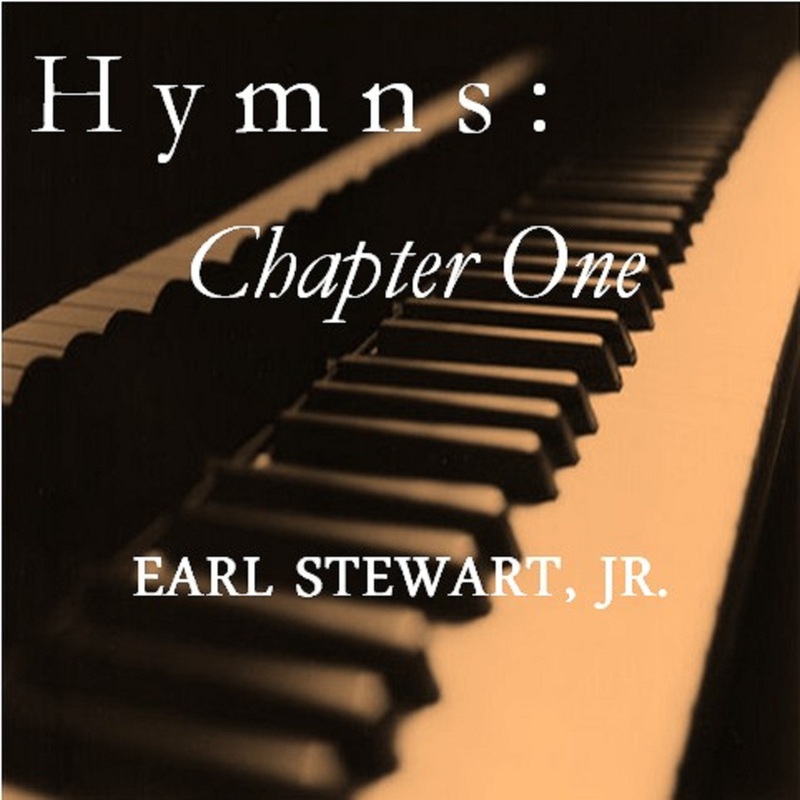 This was my first CD project, and I think it befitting to note that it included only hymns. I love singing hymns. I love playing hymns. There’s just nothing like keying the musical phrases of a beautiful Christian hymn and thinking about the words that each of them represents to take you back to experiences God has brought you through and may be carrying you through right now. I play them because I feel them–they fill me. This project was released last year and is available digitally through all major digital MP3 retailers, including iTunes, Amazon, Google Play, Rhapsody, eMusic, and others. It’s also available through CD Baby, which happens to be one of the distributors, including CreateSpace. I never do anything to my glory. To God be all the glory, honor, and praise for working in and through me to provide my own interpretation and conveyance of the musical phrases of these stellar pieces. I continue to play and compose my own sounds, but there’s just nothing like a hymn. I hope you enjoy and are blessed.